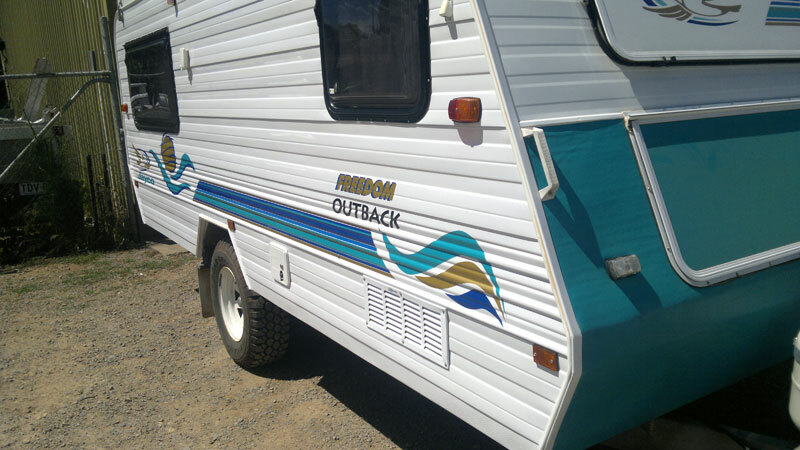 We service, repair and maintain all makes and models of caravans, pop-tops and camper trailers. Our service centre is fully equipped with state of the art equipment to take care of your home on wheels. 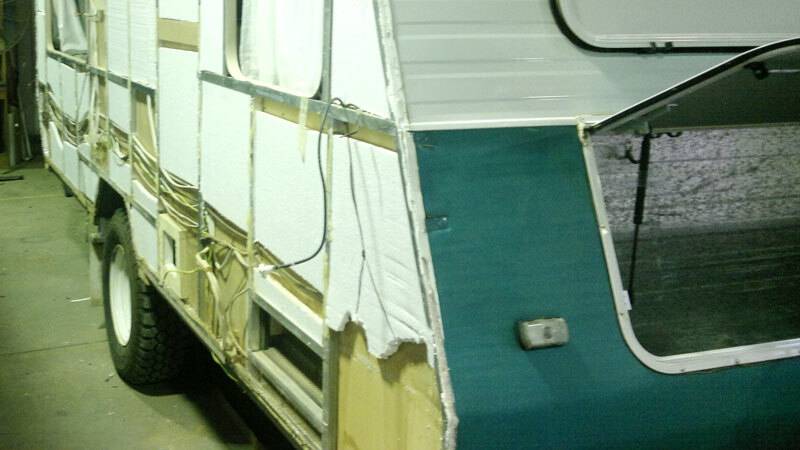 We take on any job big or small, whether it is brakes and bearings or a complete caravan refurbishment. 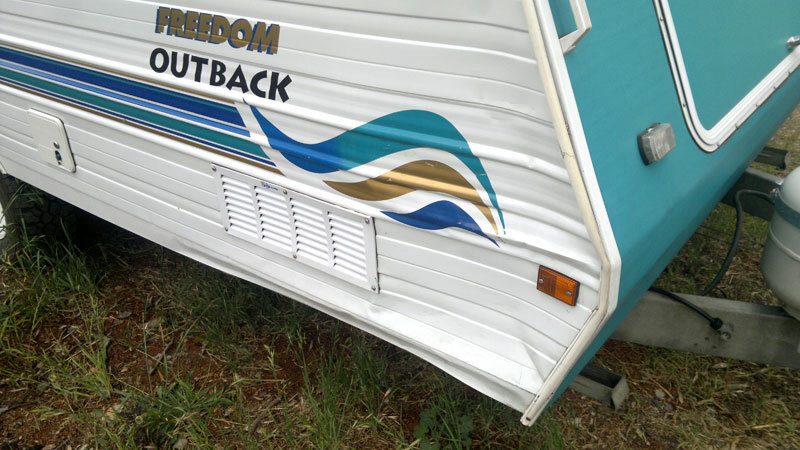 Regular servicing of your caravan is essential in ensuring you and your family are safe on the roads. Following a servicing and maintenance program will also extends the life of your caravan and help it to retain its resale value.